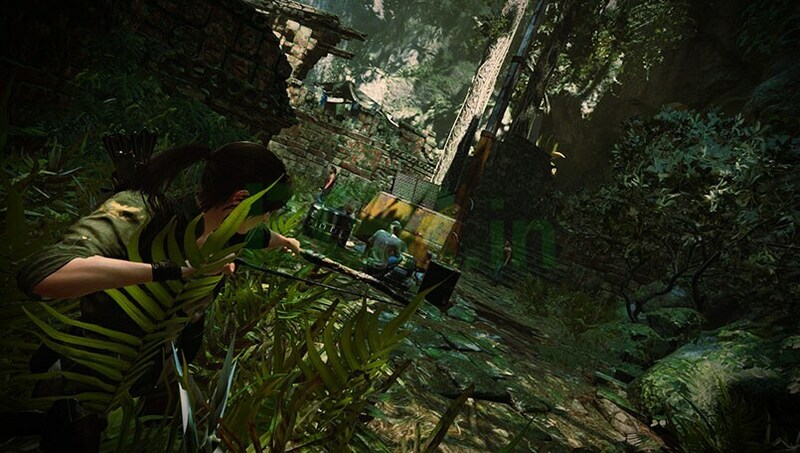 Shadow of the Tomb Raider is a big improvement over the previous two games, but does it live up to the Tomb Raider legacy? We find out. Shadow of the Tomb Raider brings in way more engaging storyline. It boasts interesting new combat elements, and more puzzles. The Tomb Raider series has always been very close to my heart. Since I got my first PC, the Tomb Raider series along with the Prince of Persia was one of the reasons I saved up whatever I could to spend on PC upgrades. And after having played all the Tomb Raider games released since 1996, one tends to build an expectation for these games. And when the first game in the modern trilogy, Tomb Raider, was released in 2015, people were surprised by the RPG oriented gameplay and lack of puzzles and brain teasing environments. This continued in the second game in the series as well, Rise of the Tomb Raider, and both games had somewhat short storylines. 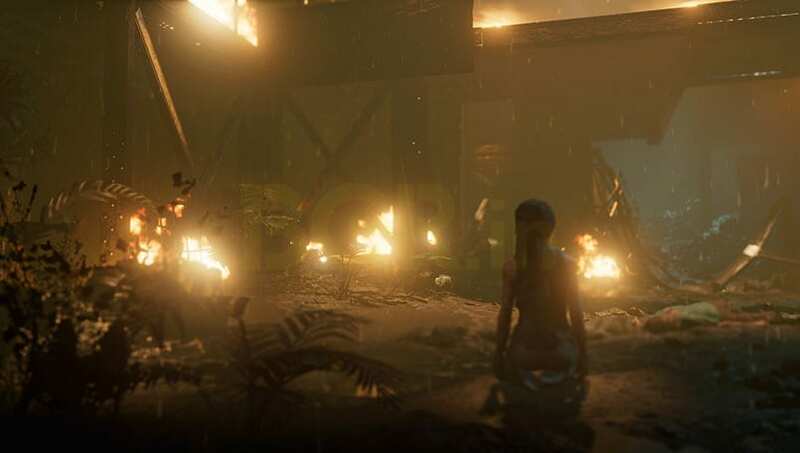 Before the release of the Shadow of the Tomb Raider, I had a word with a Square Enix representative who said that the developers had heard what the community had to say. Based on the feedback for the two previous games, the new one will have a larger main storyline, and some really complex side quests. But have the developers really listened? 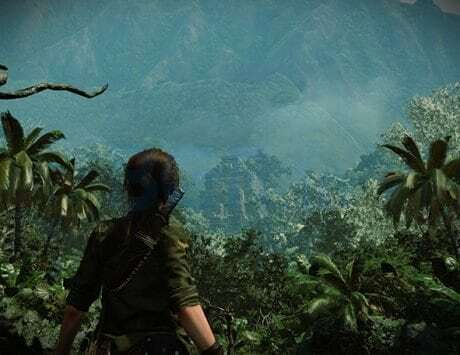 I try to find out as I review the Shadow of the Tomb Raider. As always let’s begin with the most visible aspect of a game, the graphics. I played Shadow of the Tomb Raider on my PC on a 144Hz monitor, and the graphics the game is crisper with more depth and better shadows than Rise of the Tomb Raider even without RTX technology. This seems very well portrayed when Lara has to make her way through the small Mexican town during the Day of the Dead. The shadows and different color themes used in the game evoke very different emotions during the game. So when we take control of Lara as a child at Croft Manor the color theme is yellow which evokes a warm feeling, while it turn green in the villages we visit. There is an ominous blue when facing some of the most dangerous enemies lurking in the shadows. The music of the game adds on to the themes that are being portrayed in each scene and meshes them rather well. These elements in the game will make you feel very involved, and not jarred by any of the aspects of the game. But one of the weak links in the game seemed to be the cinematics, which seemed to suffer from a bit of synchronization problem. I don’t know if I am the only one who faced this but sometimes one character would catch on the conversation quick while others would take a moment when answering. The tone in the characters was again out of sync, which happen to quite a few games. Lara might be in a dire situation, but suddenly complete a side quest in between the main one and she becomes cheerful as if the world is not falling apart (which literally is). 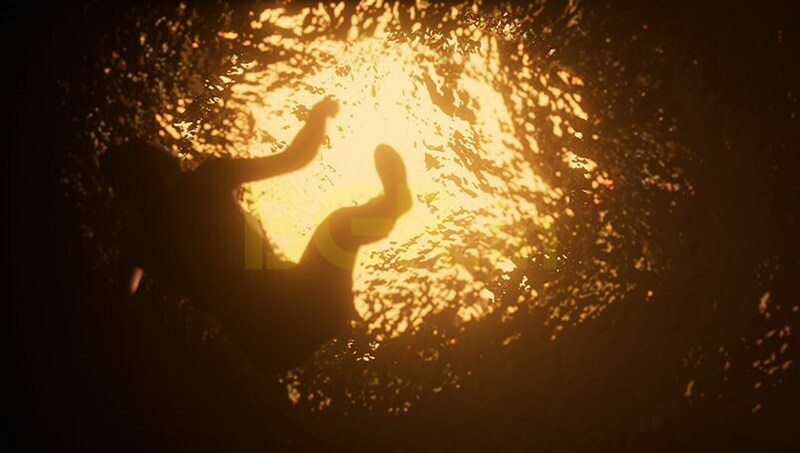 The story of Shadow of the Tomb Raider is something that I won’t give away, but I will say that unlike the previous two games, the storyline here actually moves and there are different locales to explore. As seen in the trailers, Lara triggers a Mayan apocalypse and then has to journey and battle the forces of the evil organization Trinity, and some other unexpected ones. The members of Trinity are usually armed to the teeth, and will require the players to shoot slide and hide their way to each victory. There is another very dangerous breed of enemy this time around called the Yaaxil who will haunt Lara in the caverns and ruins adding an element of horror to the game. All manners of wild animals will want of piece of Lara as well, and I will be happy to announce that piranhas are back. 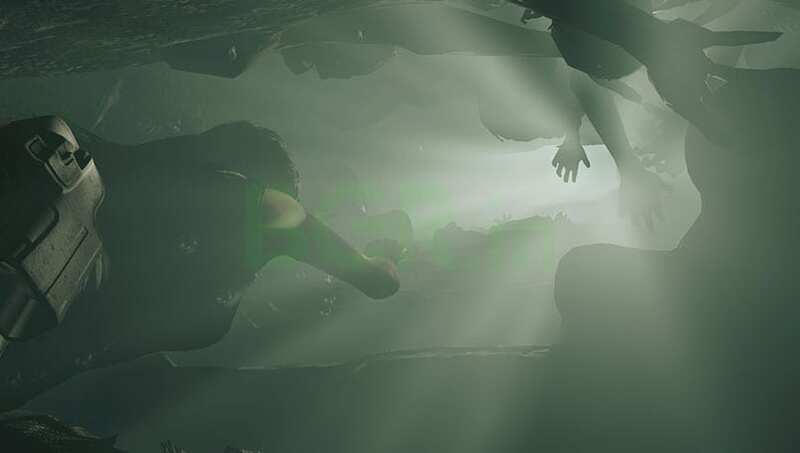 Lara has to traverse some tight corners and crags underwater, which will make the player potentially feel claustrophobic. This is surprisingly one of the better elements in the game. Having said all that, the main storyline somehow (disappointingly) felt short this time around as well. It lasted around 15 hours for me. As for the side quests, they are much more dynamic, and have a vision to them in terms of presentation, but lack in complexity. The Tomb Raider games of yore used to have complex puzzles and mazes, which challenged players to the ends of their wit. This seemed to have been lost in the first two games of the modern series, but is somewhat better in Shadow of the Tomb Raider. Once again the unsexualized and accurate portrayal of Lara Croft as an athlete and adventurer is on point from Square Enix, who seem to have learnt from the past. Like the previous two games, one of the most important aspects is stealth. 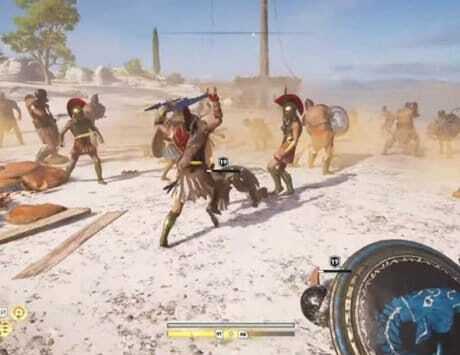 In most fights, Lara will face off against multiple enemies, which gives the player little time to reload their bows or bullets, and mow through those enemies. 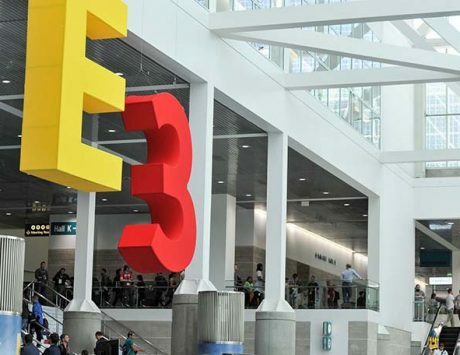 Square Enix has given stealth play a very different outlook this time around, and players will not just be able to hide in bushes, but camouflage themselves with mud and hide on muddle walls full of creeper plants. Lara gets to learn skills divided in trees, which are oriented to different styles. These skills make her a deadlier warrior, and open up new vistas of taking down enemies like grappling and hanging enemies off branches. Combat will often favor strategy more than run and gun, which will make players think before their next move. 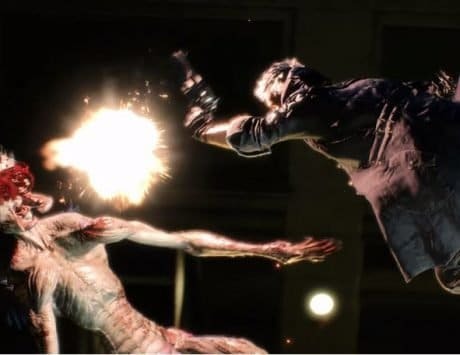 This makes the combative parts more enjoyable than the previous two games, and not something to just trudge through to see what happens next. The controls are similar to the previous games, and not much has changed in that aspect. The photo mode in the game is one of the better ones, and can be used to take some excellent screenshots. Shadow of the Tomb Raider is definitely a huge improvement over the Rise of the Tomb Raider in terms of gameplay elements, and content. 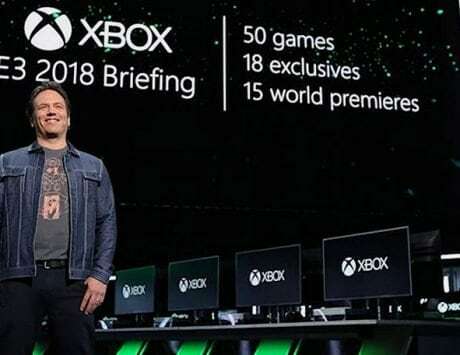 It is an engaging game that will tease players with some puzzles and mysteries but not as much as its predecessors from the 90’s and early 2000’s. That being said, Shadow of the Tomb Raider has an urgency to it, which will keep players hooked till the end of it. Definitely worth a shot for Tomb Raider fans.